File archivers are created for saving up more space on a hard drive when storing files or lighting up the attachments to your emails. They compress data to take less storage space. During the process, archives are formed, which need decompressing before you can fully use the stored data. Secure file deletion ? The erased data is overwritten several times. 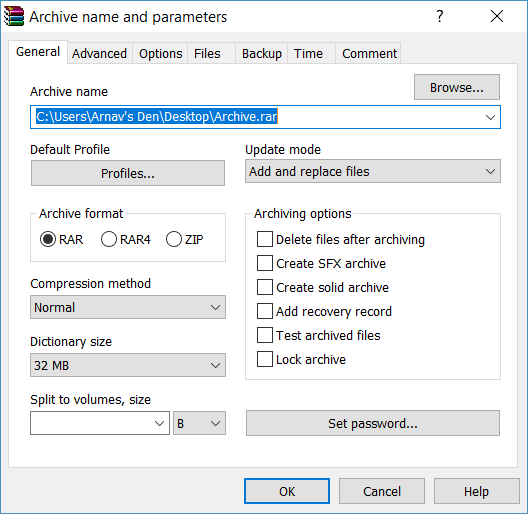 This archive manager is aimed at RAR and ZIP archives, but also works with CAB, ARJ, LZH, TAR, JAR, ISO and some other formats. It is localized into the majority of spoken languages, like German, Japanese, etc. Works under windows of both architectures, has a version for Windows, Android, Mac OS, Linux, and FreeBSD. The program is shareware, its personal license costs $29.00, during the trial period it is fully functional and lasts for 40 days. Complete support for RAR and ZIP. Supports enormous files (up to 8,589 billion gigabytes). Self-extracting and multivolume archives creation. Unpacks CAB, ARJ, LZH, TAR, GZ, ACE, UUE, BZ2, JAR, ISO, 7Z, XZ, Z archives. Demands powerful hardware to be installed for the big files processing. Constantly reminds of the need to buy the license. 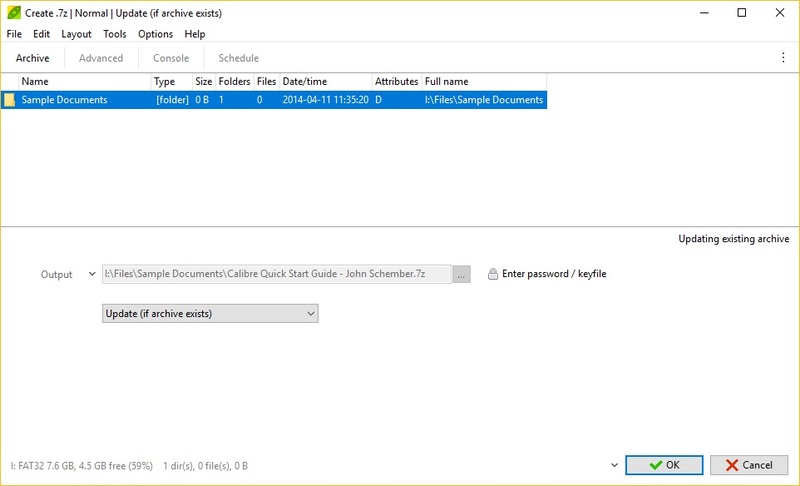 This archiver goes under the open-source license and is totally free for unlimited use. It provides a high compression ratio thanks to LZMA algorithm. Works in two directions with 7Z, ZIP, GZIP, BZIP2, and TAR formats. Works under Windows and can be run from Linux/Unix command line. Compresses to 7Z, ZIP, GZIP, BZIP2, TAR formats. Uses strong enchryption algorythms, especially for 7Z and ZIP. Is localized to 87 languages. 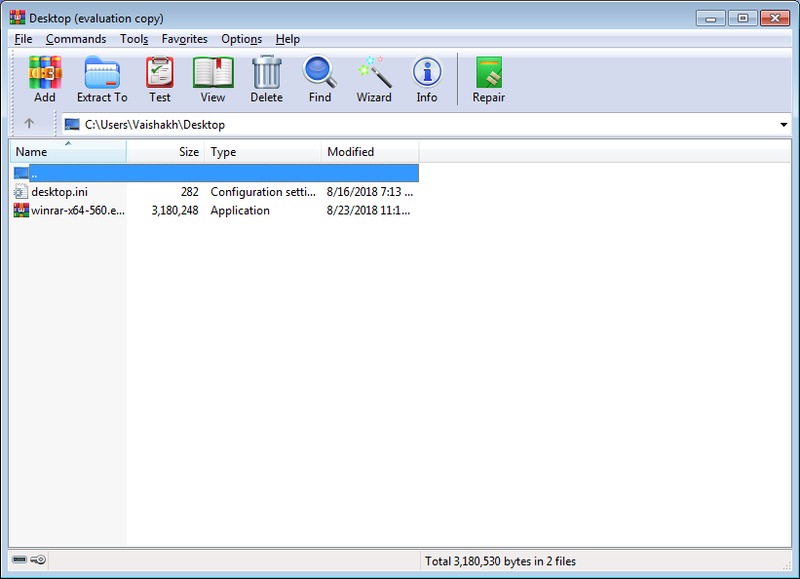 Integrates into Windows file manager. Has the command line version. Has a plugin for Far Manager. 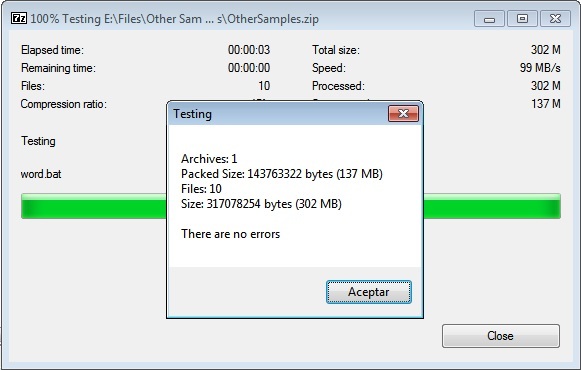 This archiver was born using open-source technologies of 7-Zip, pZip, FreeArc, PAQ and PEA projects, so it is free for personal and professional use. Works with over 180 archive formats. Works on machines with Windows, Linux, Free BSD, ReactOS, Wine and has a portable version for Windows and Linux. 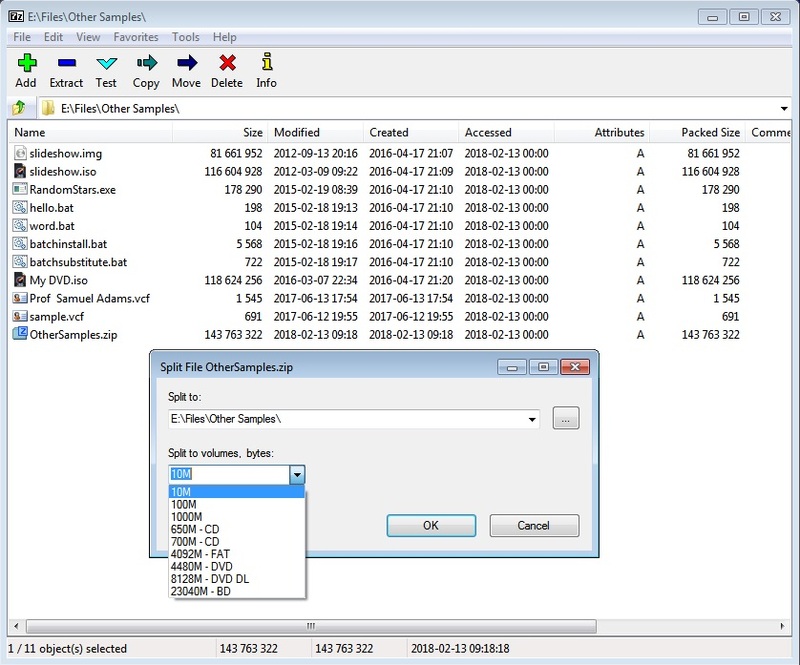 User-friendly interface and file viewer. Complete support of 7Z, ARC, BZ2, GZ, PEA, WIM, and ZIP formats. 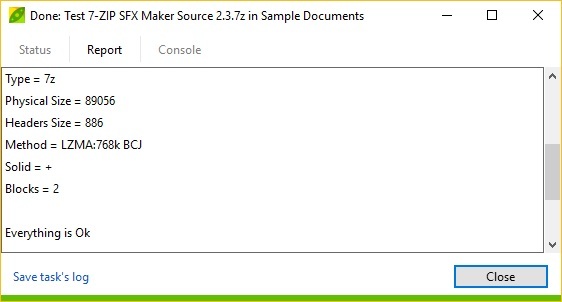 Opens and extracts ACE, ISO, RAR, ZIPX formats. 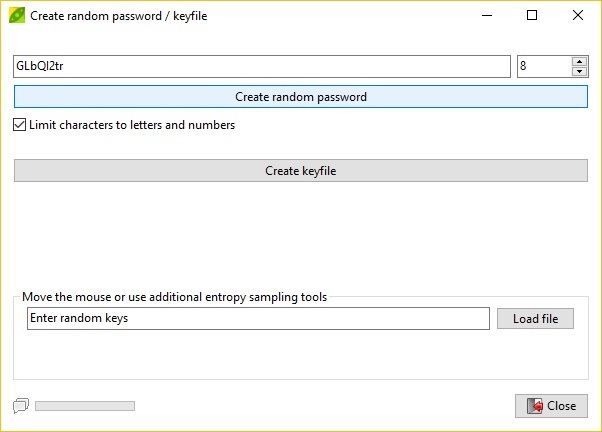 Encrypts using AES, Twofish and Serpent algorythms. 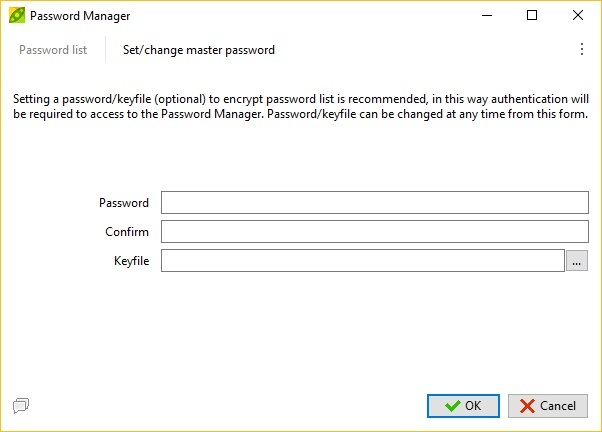 Has an encrypted password manager. Two-factor authentication (activated if needed). 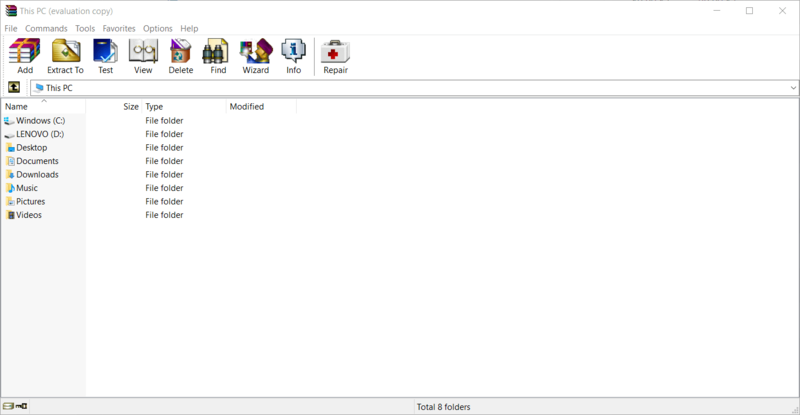 Inbuilt file manager and viewer. Corrupted and duplicated files search algorithms. UNACE plugin is required to be installed to open ACE files. 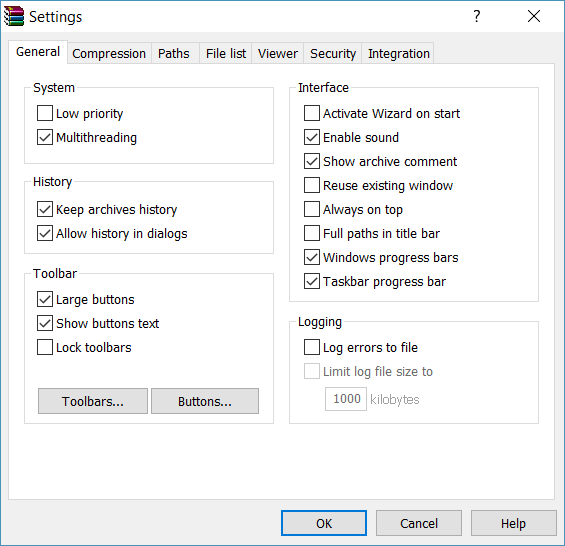 This utility unites a file manager and compression software. Archive files, manage and share them on PC, network or clouds, protect data with banking-level encryption. and unzip the major file formats. This shareware tool works on Windows, Mac, iOS, Android, and has a command line version. The evaluation version can be used for free for 21 days and the prices start at about $35.34. Has several editions with different archiving options included. 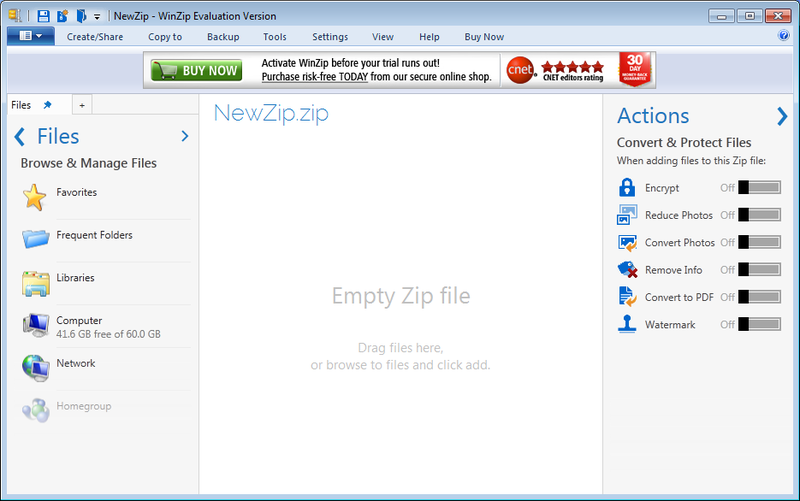 Supports ZIP, RAR, TAR, 7Z formats. 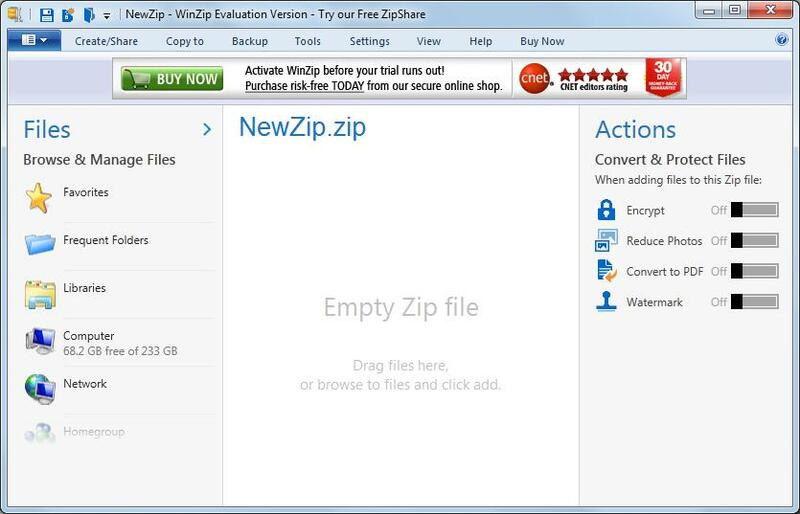 Deals with ZIPX, GZIP, VHD, XZ, POZIX TAR and more formats. 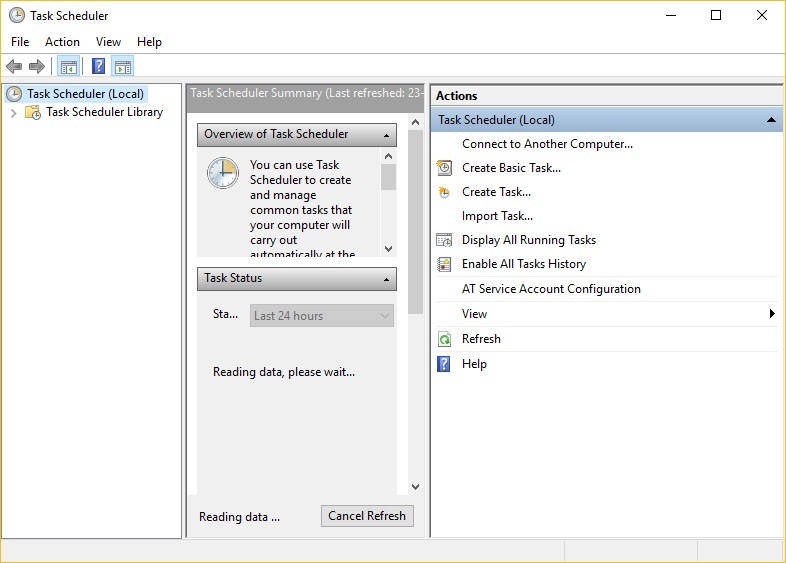 Supports managing files on PC hard drive, network location or cloud services. Auto-wipes temporarily extracted copies of archives. 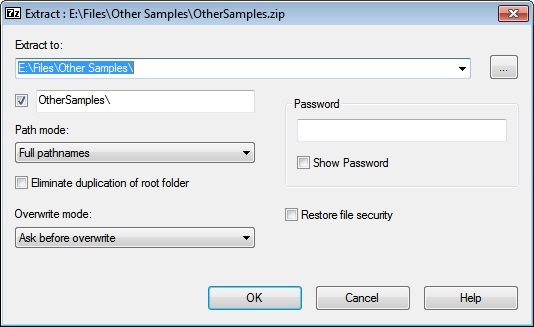 Decompresses ZIP, ZIPX, RAR, 7ZIP, LHA/LHZ, VHD/VDMK, XZ, and more formats. 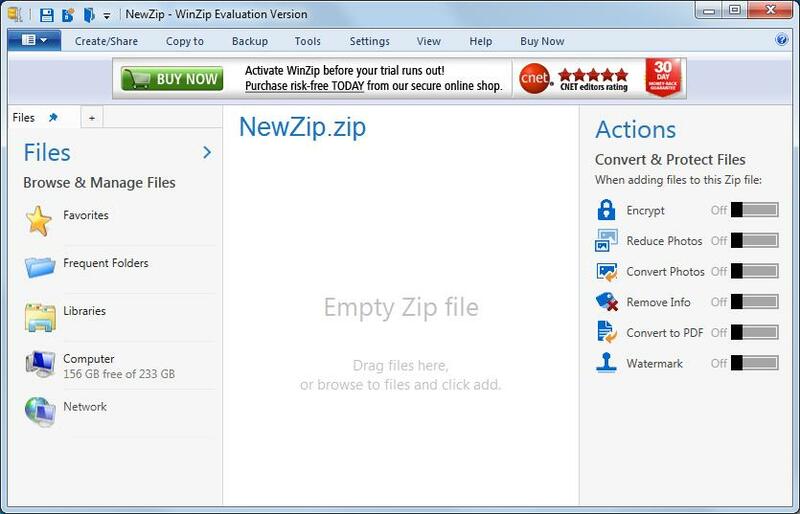 Unzips and replaces ZIP files with their content. 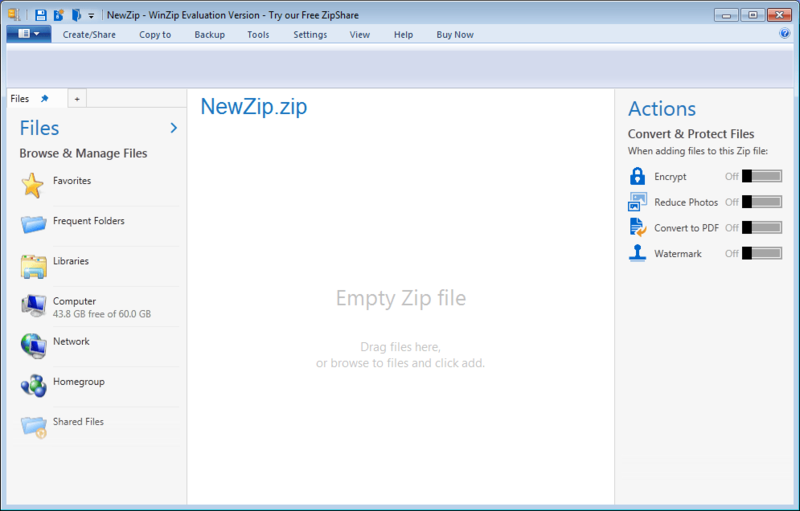 Zips files from Explorer, Microsoft Office, scanner, photos, Microsoft Outlook. You have to sign up and pay for updates separately. The more functionality you want the more you have to pay. This one is designed for file decompression and extraction. It works with ZIP, RAR, EXE files among the others. 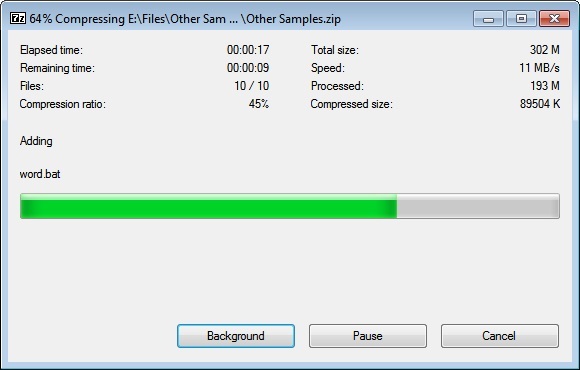 It cannot compress files. It is created under Open Source license and is free. Works fine in Windows. 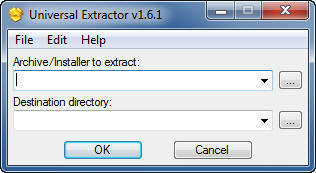 Supports extraction of a wide list of formats. Is localized to the main world languages like Chinese, German, French and to more exotic ones like Serbian. 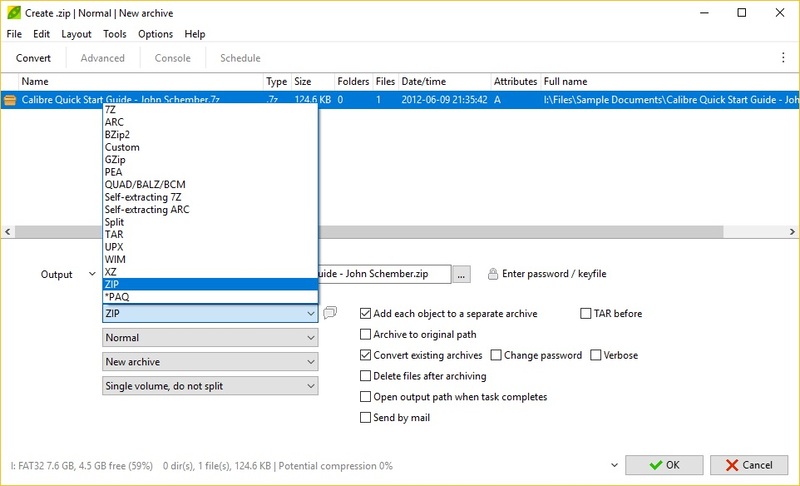 Decompresses such file extensions as: 7Z, ZIP, EXE, PEA, RAR, ACE, ARC, ARJ, CPIO, DEB, CDI, GZ, TAR, CAB, IMG, ISO, KGB, LZX, MHT, CHM, JAR, and many more. Localized to languages like Valencian, Thai, Vietnamese, Serbian, SLovak. Language packs are to be installed separately. 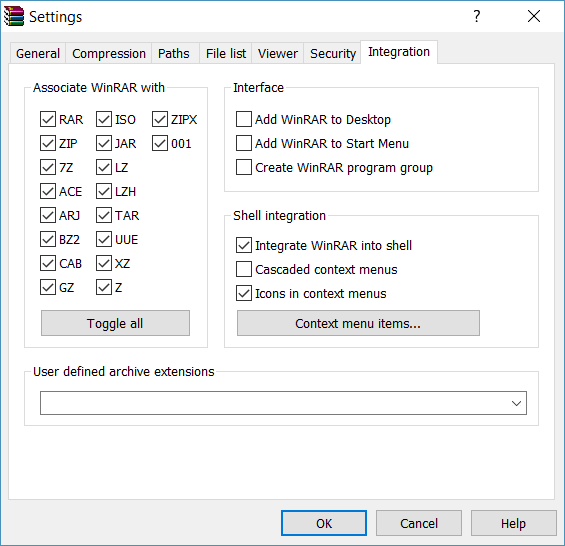 Out of the five archivers and decompressors, WinRAR takes the lead with 8 points out of 10. Even though it has a price it shows up as a decent utility for data encryption. 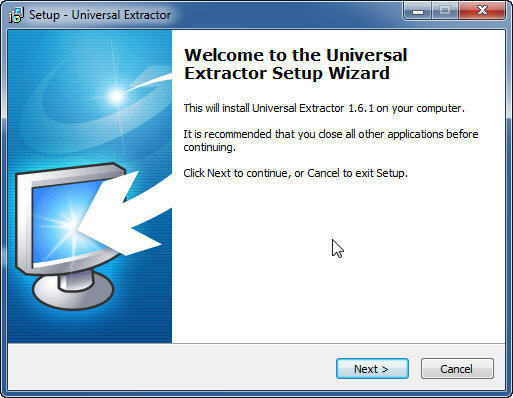 Yet, if your only goal is to unzip archives of a rare type, check Universal Extractor - which main aim is to deal with the majority of possible archive formats. 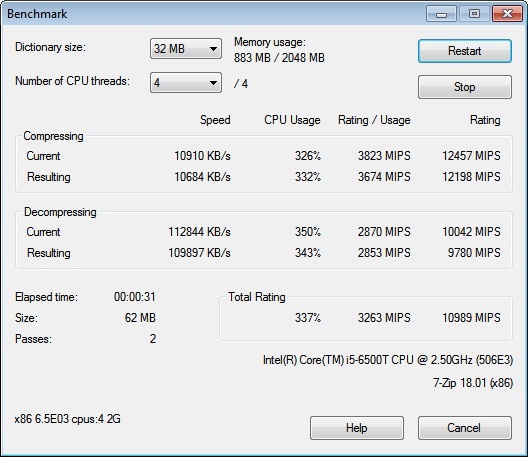 How often are you in need of data compression? Was it useful for you any time in the past? 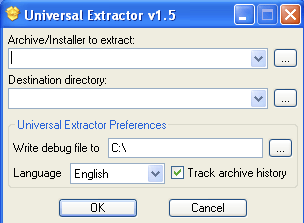 I use WinRAR to encrypt files, but I prefer to use the portable version of Universal Extractor when I need to unpack an archive.